My Dream Car Is A Small Car! My Dream Car Is A 'Small' Car! 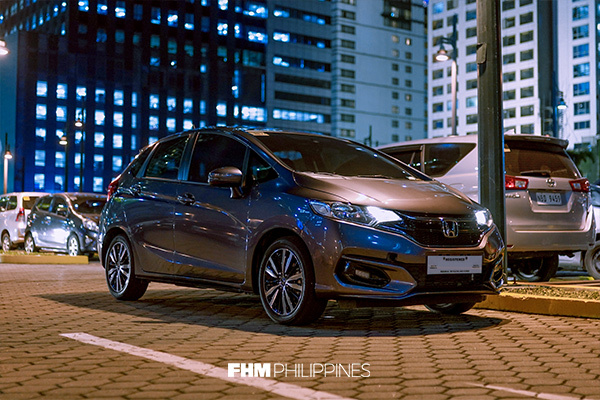 Low-key my dream car has always been a Honda Jazz because there isn't much out there that combines the following quite as well: sporty looks, comfy and spacious interior, economical running costs, enough power when you need to liven things up, and a price (starting at P857,000) that isn't an impossible dream. And for “car guys” like me (or potential car guys), the Jazz also ticks another major requirement: it's really fun to dress up. While a lot of drivers would be 100% satisfied keeping their cars stock, you’ll always have enthusiasts who want to personalize and tweak their ride into something truly their own. 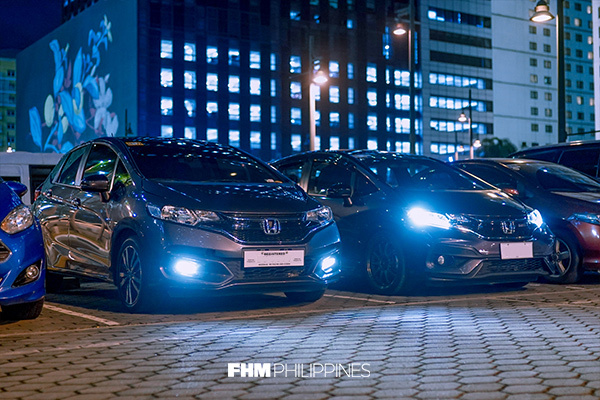 The undying image of Hondas in the Philippines will always be modified Civics of various generations but the Jazz is also a perfect and widely-popular base car for some love. We tagged along a friend who owns a unit in a similar color during our shoot, to provide a little before and after visual. Now on its third-generation, the little hatchback has won over a lot of drivers because it's remained a really good daily driver through the years. 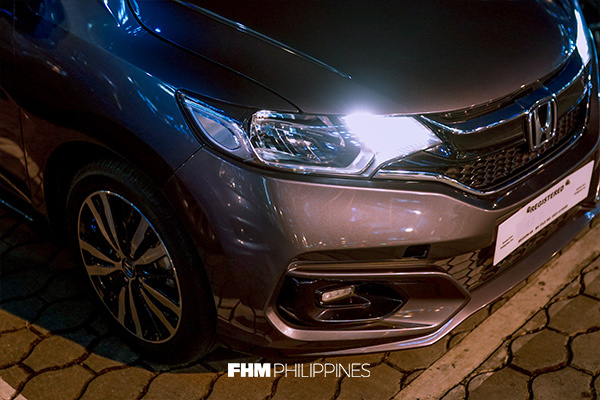 The latest version has the sharp edges and creases of Honda’s current design language that makes it the most aggressive looking subcompact out there. Its hatchback design also gives it good proportions versus having a stubby trunk hanging out the rear as seen on other small cars. And you can put that shape to good use to by folding down the rear seats and just swallowing up all sorts of oversized cargo. 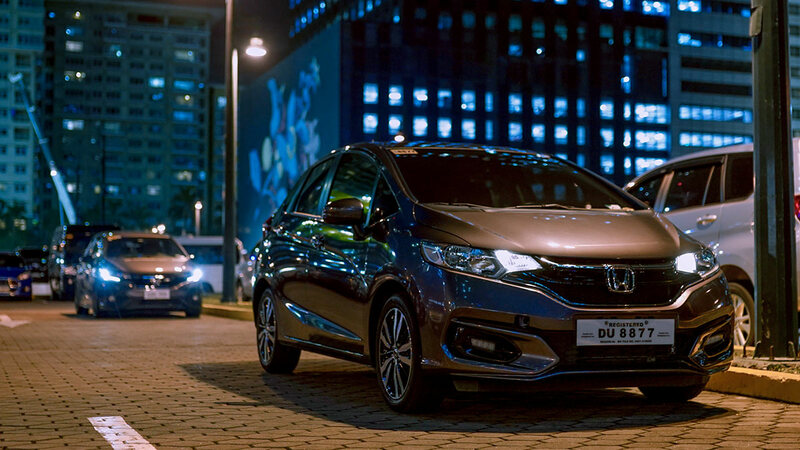 The 1.5L VTEC engine puts out 120PS and 145Nm of torque which is enough to scoot the Jazz around with satisfying urgency. And paired with the Earth Dreams CVT in our VX version, you also get really good fuel economy. Our drive yielded an average of 9km/l without being too careful on the throttle in particular–and with Eco mode off to boot. It’s this combo of performance and frugality that makes a lot of car guys want one too–it doesn’t feel like compromising fun and driving something that can barely get out of its own way for savings at the pump. Finally, with how stylish our buddy's RS version looks with a simple drop and an upgraded set of wheels. It’ll make you want to skimp and save and eat pansit for weeks just so you can do it to your own ride asap. The Jazz takes mods very well. 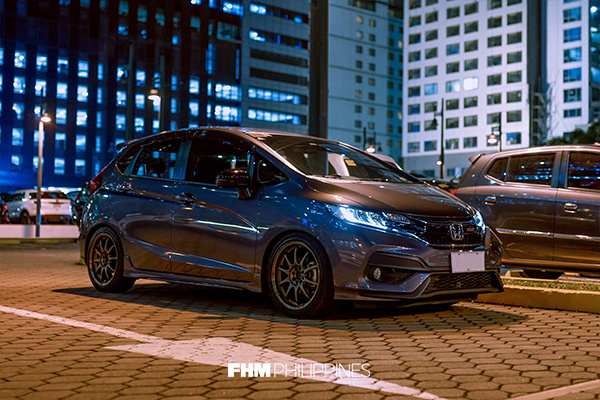 I personally own a sports car and this modified Jazz's owner has a twin to mine. 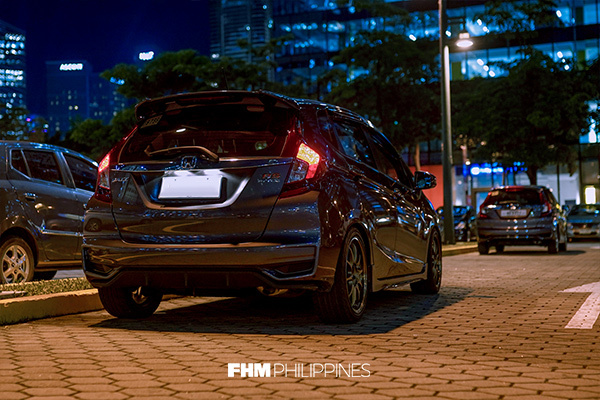 I also know several other friends with the same turbocharged ride yet another thing they have in common is they all have tastefully modified Jazz(es) of their own. And they all share the same sentiments about it as stated in this review. 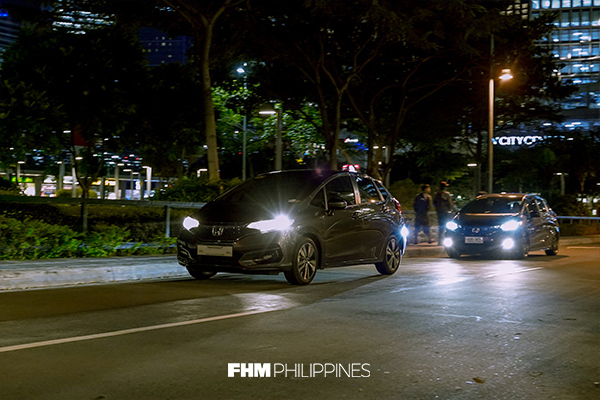 It's pretty cool how they all own something that others would think of as a dream car, yet all still fell under the spell of Honda's little hatchback. One day, I personally hope to join the club as well!